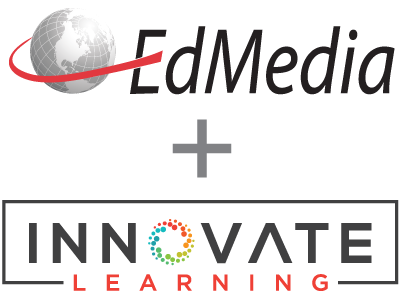 Blended (hybrid) learning is fast becoming the darling of the K-12 educational reform movement. It is being touted as combining the best of online learning with the best of brick and mortar school practices to support individualized learning for K-12 students. However, little research exists to back up what “the best of” truly means for supporting individualized learning. In particular, who provides student support and how do they do it? The purpose of this study is to explore the roles that teachers and learning coaches perform in support of K-12 students in blended learning environments. The results of this study suggest that teachers are no longer in control of the learning environment, but rather in cooperation with a learning coach to support a student’s individualized learning needs. The implications of this study suggest that the teacher and learning coach may need training specific to these fluid roles. Hasler Waters, L. & Leong, P. (2011). New Roles for the Teacher and Learning Coach in Blended Learning for K-12. In T. Bastiaens & M. Ebner (Eds. ), Proceedings of ED-MEDIA 2011--World Conference on Educational Multimedia, Hypermedia & Telecommunications (pp. 2716-2725). Lisbon, Portugal: Association for the Advancement of Computing in Education (AACE). Retrieved April 25, 2019 from https://www.learntechlib.org/primary/p/38243/.